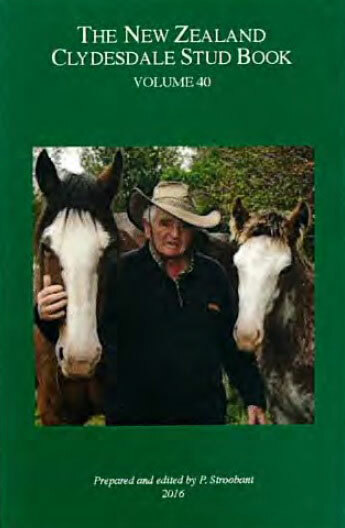 The society has current and backdated copies of The New Zealand Clydesdale Stud Books for sale from the secretary. Click here to order. 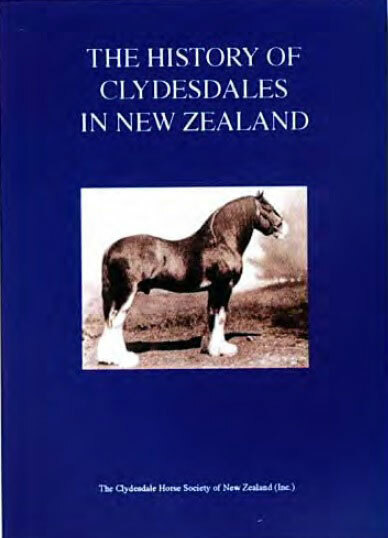 In 2011 to celebrate its centenary the Clydesdale Society of New Zealand published "The History of Clydesdales in New Zealand" to recognise the contribution the horse and our founding members have made. For sale from the secretary for $60. Click here to order. 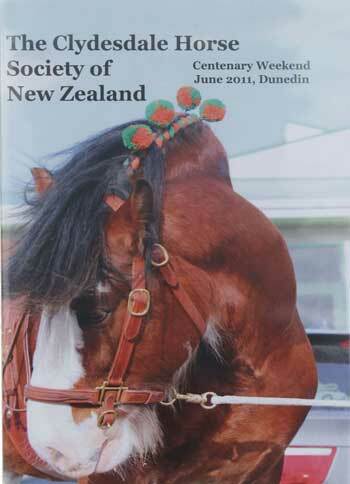 In 2011 the Clydesdale Society of New Zealand celebrated its centenary. A commemorative DVD was produced showcasing the celebrations and is available to purchase for $34. Click here to order.